Matt is a Designer at Rowell Brokaw and has a strong background in the building sciences, site analysis, and 3D visualization using BIM. Matt worked on the Eugene 4J Schools, Jefferson/ATA Middle School Replacement and Expansion, Straub Hall Remodel and Straub & Earl Hall Classroom Expansion projects at the University of Oregon, and two branch remodel projects for Northwest Community Credit Union—one based in Roseburg and the other in Springfield. He has produced several promotional videos to assist projects in the fundraising and public process phases. Matt is currently working on the renovation of Pacific Hall, which will reestablish the building as a research hub, at the University of Oregon. After completing his M.Arch. degree at the University of Oregon in 2008, he worked at Pivot Architecture on several key public transit projects. 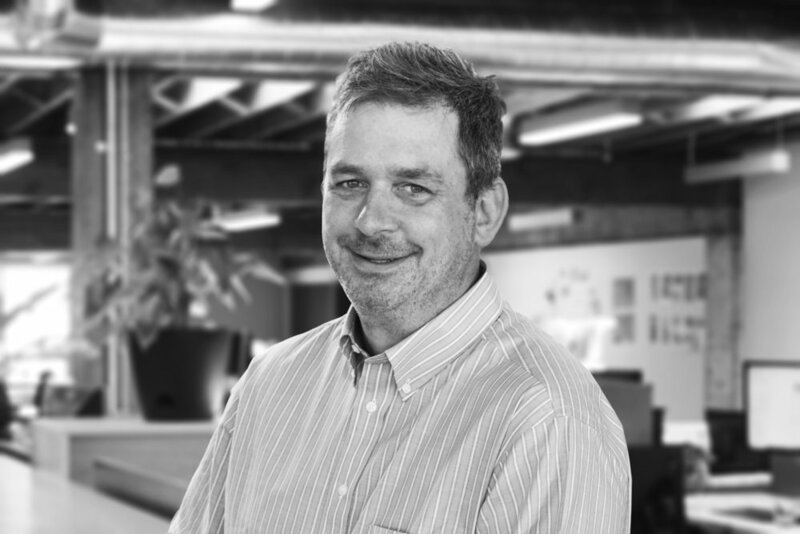 He then spent one year with TBG Architects and Planners and one year with Willamette Architecture 360. As an Architectural Designer at TBG, he worked on construction documents for a planned drug treatment campus for Serenity Lane Drug and Alcohol Treatment Center. While at Willamette Architecture 360, he worked on residential schematic design for international clients and compiled design packages for a range of project types, including hotel, high-end homes, multi-family homes and community buildings. As a graduate student, Matt studied at Hanyang and Yonsei Universities in Seoul, Korea, where he taught undergraduate students building science techniques analyzing the built environment. In addition to his design work, Matt formerly worked in video productions in Albuquerque, New Mexico. His experience included documentary, promotional and event videography, editing and production. His work ranged from local New Mexican to national clients while earning Telly Award honors in videography and editing categories. Matt is from Massachusetts and New Mexico. He received a B.A. in English in 1992 and a B.S. in Journalism in 1999. Matt is and has been a volunteer for several organizations, including Food for Lane County, University of Oregon Spencer Butte Coop, Northwest Youth Corp, DesignBridge, AIA-SWO, and Relay for Life.